Steel and Steel products can be shipped in various ways depending upon size and weight of the shipment. 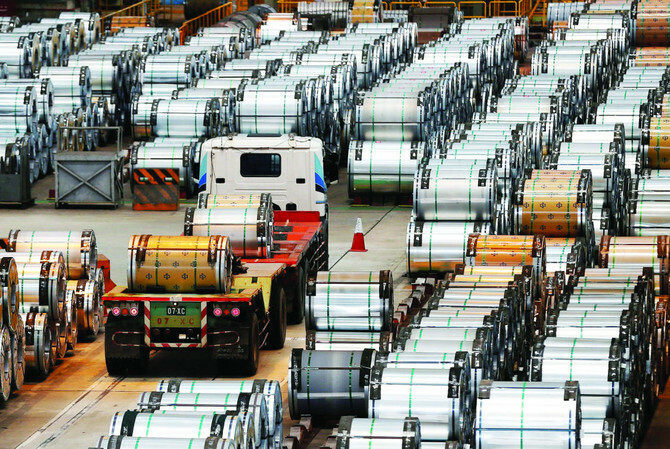 Specific handling of cargo plays a key role, on the grounds that each type of steel has its individual attributes. Because of its high transport intensity, the steel industry is highly dependent on effective and powerful carriers. Special equipment is needed wherever steel and steel products are transhipped. Hence the emphasis is on professional handling of the cargo shipment. Sensitivity, steel texture, shape and weight – amongst different elements – determine the handling. The Trukkin specialists have vast experience in shipping steel and steel products. They know precisely what to watch out for. 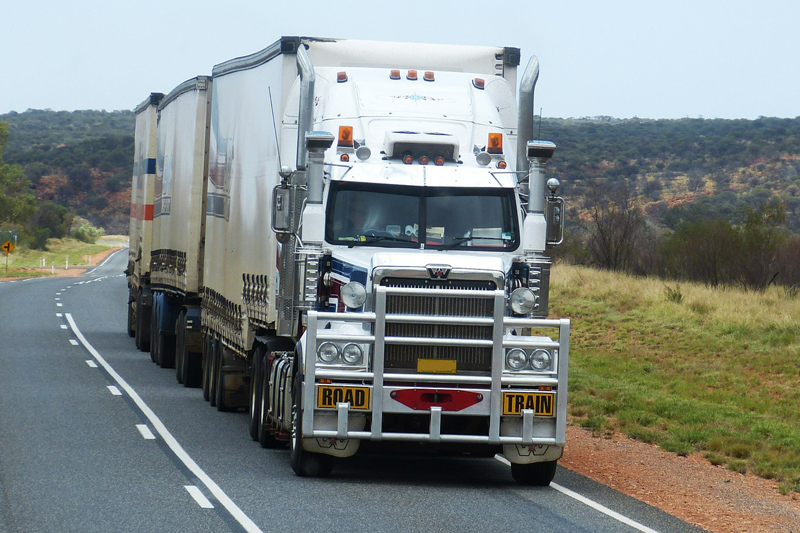 At trukkin, we believe that dealing with shipments of steel and steel products is quite different from handling shipments of different kinds of goods. We consider various factors while choosing an appropriate technique for handling specialized steel products such as steel sheets, bars, rafters and girders. The production of steel is associated with complex and very extensive transport processes. 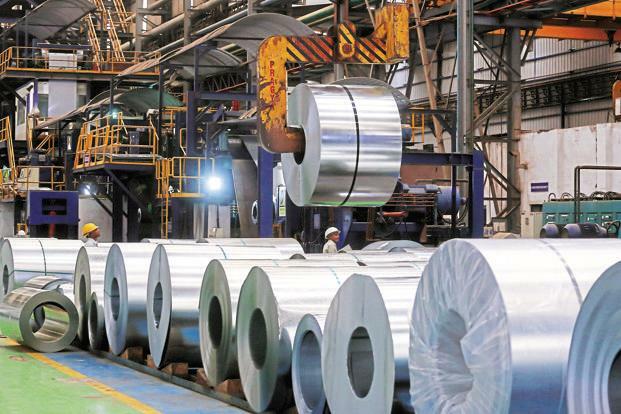 The steel industry is strongly committed to the particularly sustainable carriers. AtTrukkin, we focus on ourstrength, especially in the supply of raw materials like steel sheets, bars, rafters and girders.